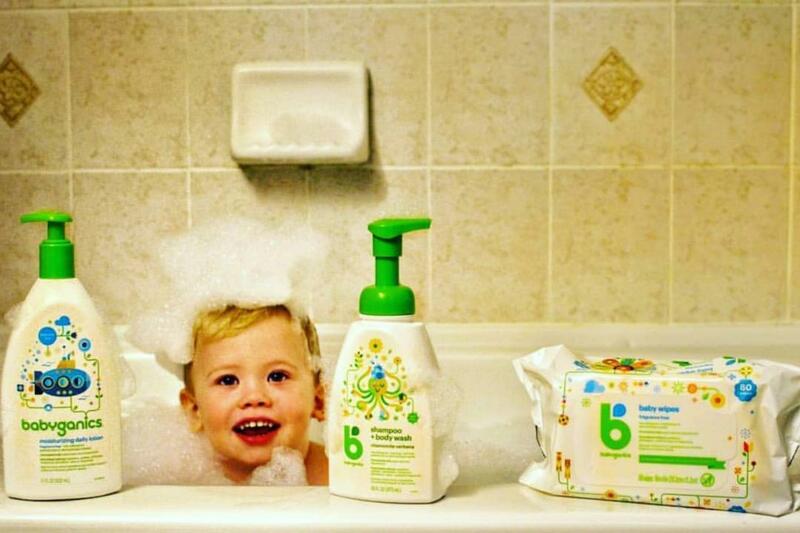 I absolutely love the Babyganics body wash and shampoo! 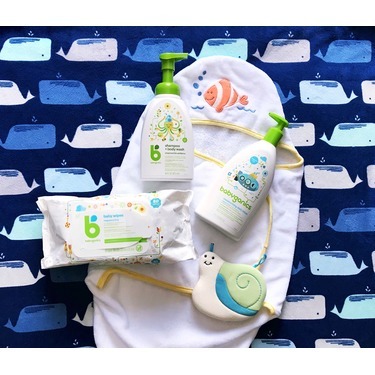 The gentle chamomile verbena scent is gentle on baby and relaxing to my nose! The BEST feature is that its a foaming pump!! So easy to use when baby is squirming around!!! I was given a full size product for free in exchange for my honest review from ChickAdvisor. Right away I was in love with the pump feature of this product - it made for easy application with a busy toddler in the tub. I also love the smell! So fresh and clean. It really made me think of a natural product smell, so I was a huge fan. 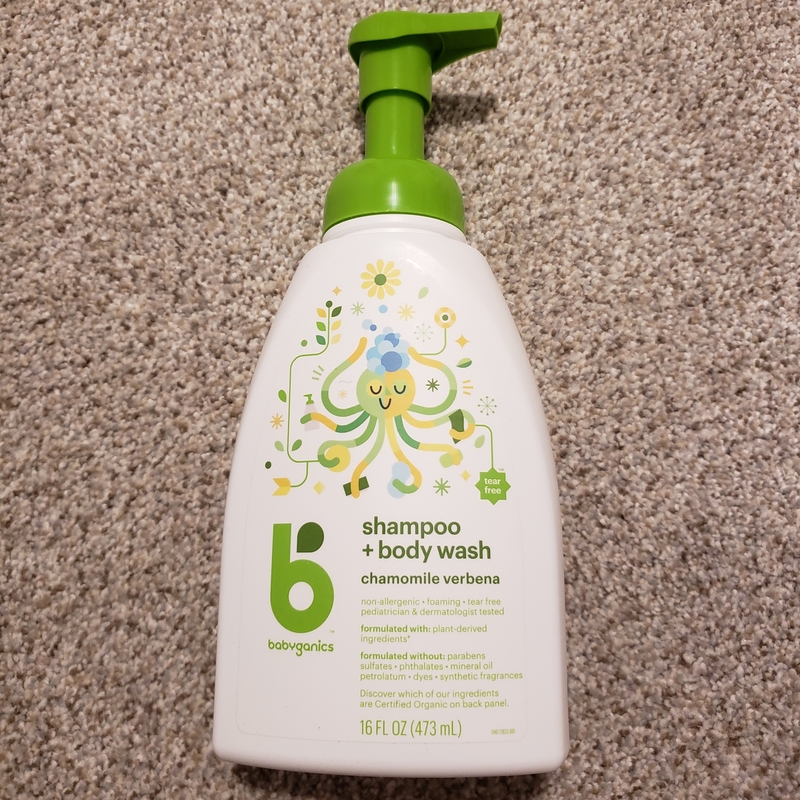 I am generally not a fan of foaming soaps and the first time I used this shampoo/body wash I felt the same about this product. However! 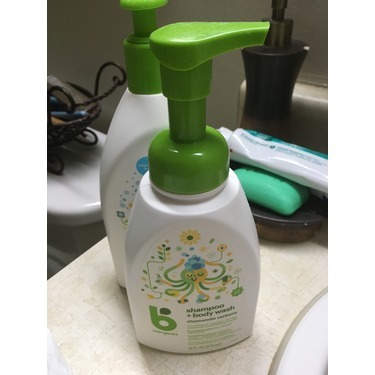 The more I used it the more I liked it- I just felt I had to use more of the foaming soap than I would of a normal soap but likely I was using the same amount, it is just more aerated and felt like more because I would need to pump 2-3 times. 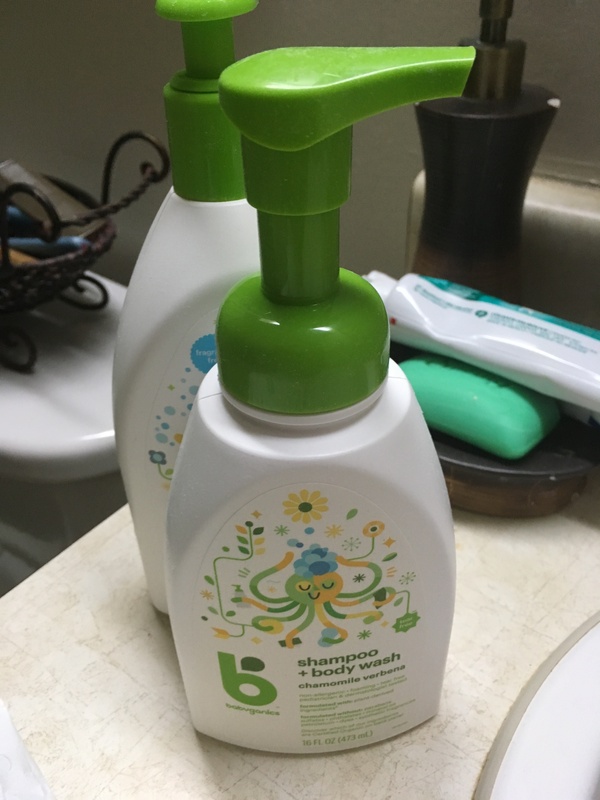 Being a foaming soap however, this body wash didn’t spread as nicely as a non-foaming body wash.
All in all I really enjoy this product and would buy again when it’s on sale! I received this product for free for testing purposes. 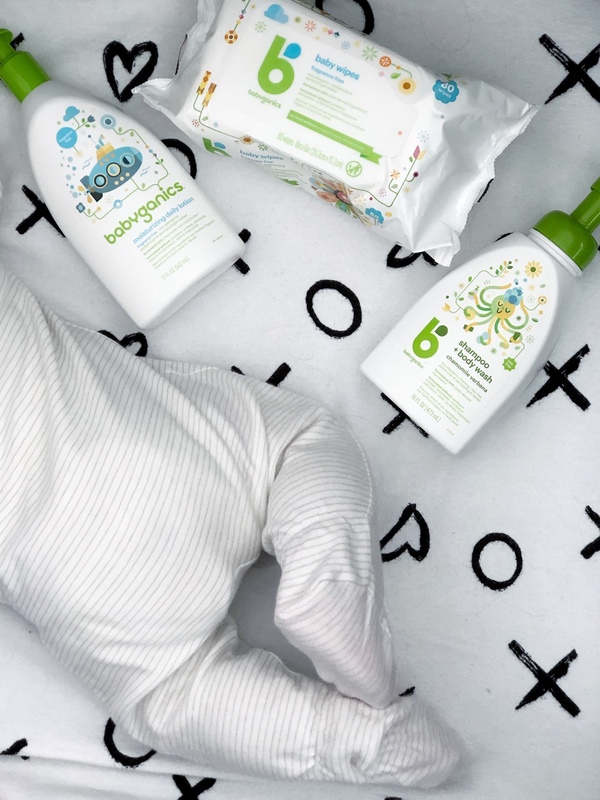 It disperses from the bottle as a foam which makes it easy for small children to clean themselves without wasting a lot of soap. Surprisingly though, when put into the bath, the bubbles disappear in seconds, so my children were disappointed about that. Very clean ingredient list, and no teary eyes. The babies smelled fresh after and I would certainly use this again. 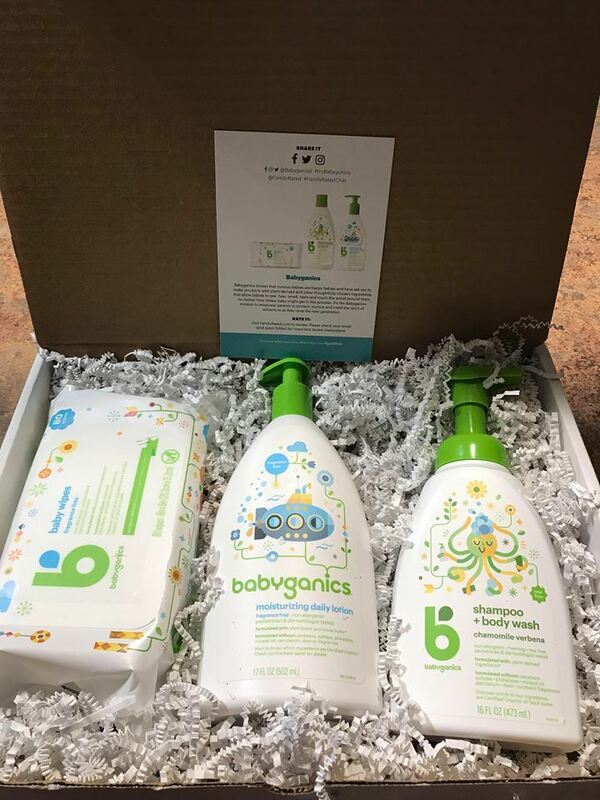 So far I have been enjoying using the babyganics shampoo and body wash. However I find that after using the product on my sons hair it's not moisturizing enough. It made his hair super dry. I can't believe I have found a guanine good for you and the planet shampoo that does not cause build up on the scalp and will not cause tears either! It's amazing. In one smooth move, I can go from washing my LOs hair to body and back again. No tears no fuss no muss. Definitely thankful that I got to try this as a freebie from ChikAdvisor. 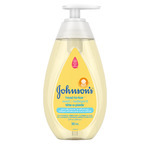 Yet, this hasn't been my favourite product ): Yes, it is a good one, don't take me wrong; I love how it is a super gentle foam and it's completely unscented, I just wasn't too happy that you gotta use a lot of product (at least as a body wash), also I didn't feel it was very moisturizing, but as a light wash I do recommend it. I started using this product as a shampoo and body wash for my toddler. It did not irritate her sensitive dry winter-skin. We also love the foaming dispenser and it is easy to use and doesn't dispense too much. I've also been using this beside the sink as a hand wash as it does not dry out our skin. The scent is very mild and I haven't found it to be irritating. Overall I'm very happy with this product and would purchase it in the future. Great shampoo and body wash! I received this product for free in exchange for my honest review. This body wash smells great! 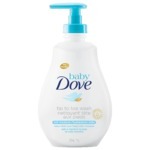 It does not have a strong scent and is super gentle on my baby’s skin. I love that this body wash and shampoo is not filled with harsh chemicals. The only complaint I have is that it does not generate enough foam but I can live with that and would recommend this to all of my friends. Our little one was able to help us try out Babyganics Shampoo + Bodywash. I liked the Chamomile Verbena scent, it smelled fresh and clean and it was not too strong. 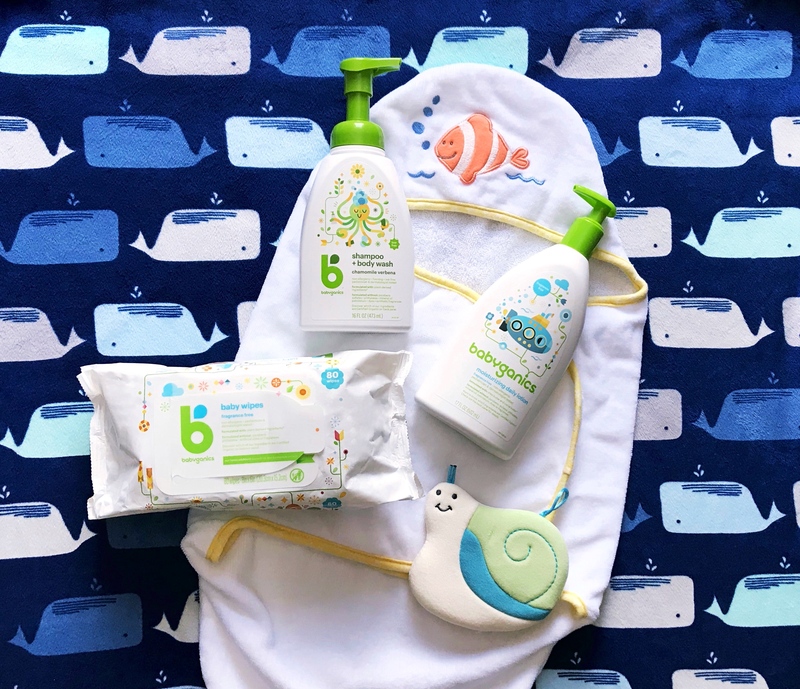 My baby smelled nice, with the mild chamomile verbena plus his own sweet, sweet baby fragrance. 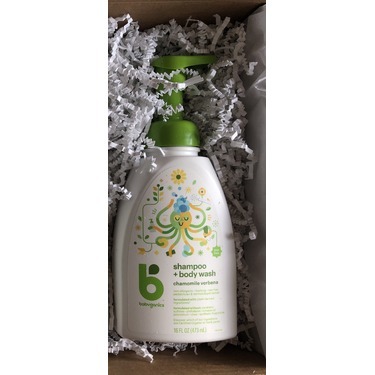 I also liked the packaging, the pump top dispensing the foaming shampoo worked nicely. The foam was easy to wash with, and rinsed off easily. Of course, the baby wasn't dirty but I felt like he was clean after his sponge bath. His skin didn't seem dry either. 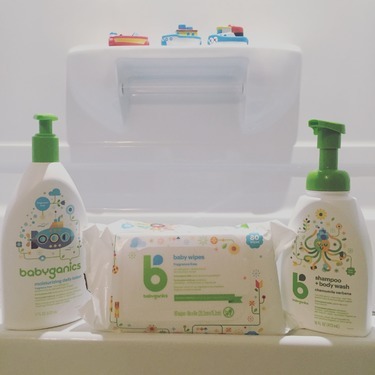 Overall, we were really happy with our baby's first bath with Babyganics Shampoo + Bodywash in Chamomile Verbena. We feel that it cleaned well, while still being gentle and having a nice, mild scent. We received this product for free in exchange for an honest review from Family Rated Club.